On February 2nd, the Bare Knuckle Fighting Championship will return with their fourth event, as they make their debut in Tijuana, Mexico. In one of the featured fights on the card, former Bellator fighter Joey Beltran, returns to action against a man who he was unable to beat in MMA, but bested at BKFC 1, Tony Lopez. “I went a year and a half without fighting,” Beltran told FIGHT SPORTS about his path from MMA fighter to Bare Knuckle star. From there, Beltran felt that he was stuck between a “rock and a hard place” as he was a free agent and looking to catch-on with a company, then came an offer to fight, but not for MMA. Beltran fell twice to Lopez in 2008 and 2009, when both fighters were under contract to King of the Cage, but in their first showdown at BKFC 1, Beltran bloodied Lopez on the road to an unanimous decision victory back in June. 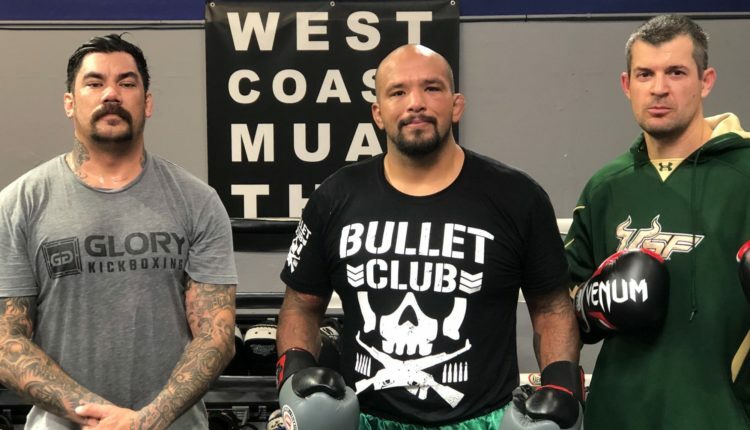 While he ended up losing via doctor’s stoppage in his sophomore effort at BKFC 3, Beltran looks to “put on a show” in Tijuana.